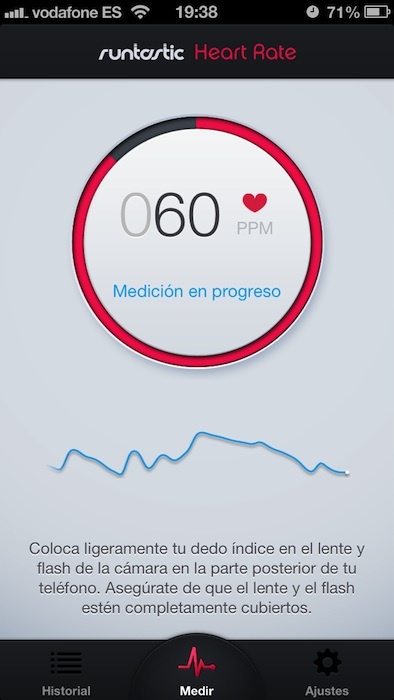 On the occasion of Valentine's Day under the theme: "My heart beats faster when I'm with you," Heart Rate PRO application for iPhone, runtastic, you can download for free. 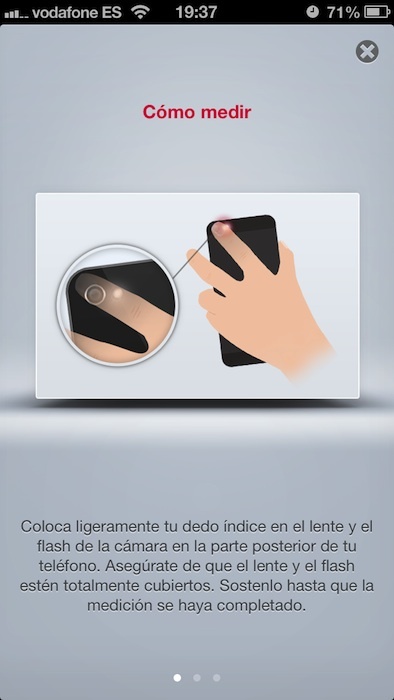 The grace of this app is that we can measure our pulse of a very curious way: using the camera and the flash device. We'll just have to place the index finger cover ourselves so that the lens and flash and start measuring. When done, you can select the situation in which we have measured (newly awakened, after exercise, etc.) and how we feel, in addition to writing a reminder note for the future.